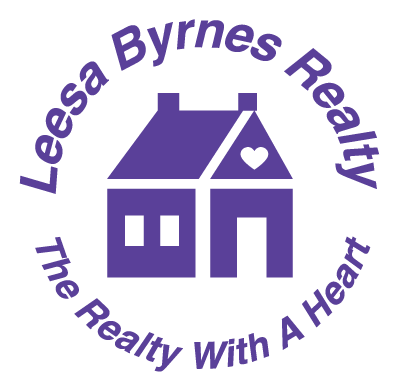 After spending 20 tiresome years in the business world, I decided to follow my passion and love for real estate and found a new career at Leesa Byrnes Realty. While my office is located in Sayville, I am fully experienced throughout Long Island. I am committed to listening to the needs of my clients, with a goal of finding every client their dream home.